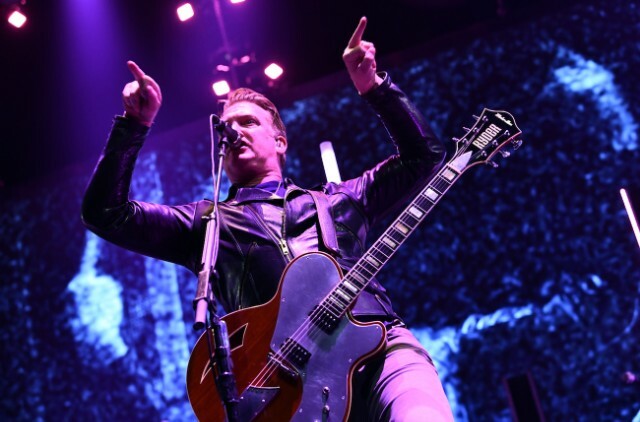 Queens Of The Stone Age were scheduled to perform on The Ellen Show today (12/14), but the appearance was quietly cancelled after frontman Josh Homme kicked a photographer in the face at the KROQ Christmas Show over the weekend. Today’s episode of Ellen only featured Will Smith. The BBC also recently dropped Homme from his upcoming pre-recorded appearances on the children’s television show Bedtime Stories.